The model is equipped with a "balanced supercharged engine" that can control the compatibility of intake air, and it is full of performance and charm that broke down the conventional idea of touring. 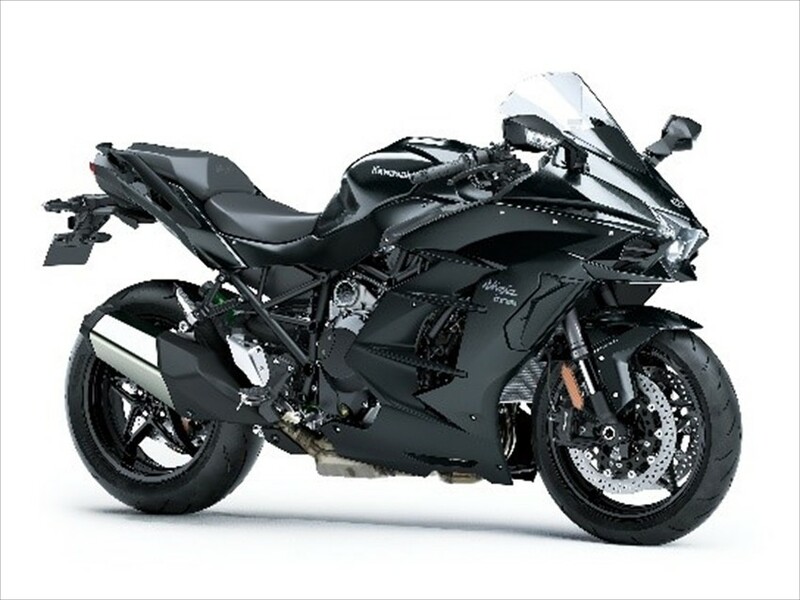 It can achieve the superior power of Ninja H2 in the low to medium speed range, with the excellent fuel efficiency performance. The dedicated trellis frame is also compatible with tandem riding of two-seaters. Besides, this model is also possible to equip with a pannier case (case attached to the seat). In addition, it is equipped with electronic control technology such as "Electronic Cruise Control" which can keep the bike at an arbitrary speed (engine speed) by only pushing on a button, where the rider can travel long distance with less fatigue. LED is adopted in all lighting system from headlights to number lights. This is a model that combines the powerful acceleration and ease of handling into a supercharged engine. We are equipped with full color TFT LCD meter panel (thin film transistor is used) and LED cornering light. The car body is coated with highly durable paint that could repairs small scratches, etc. 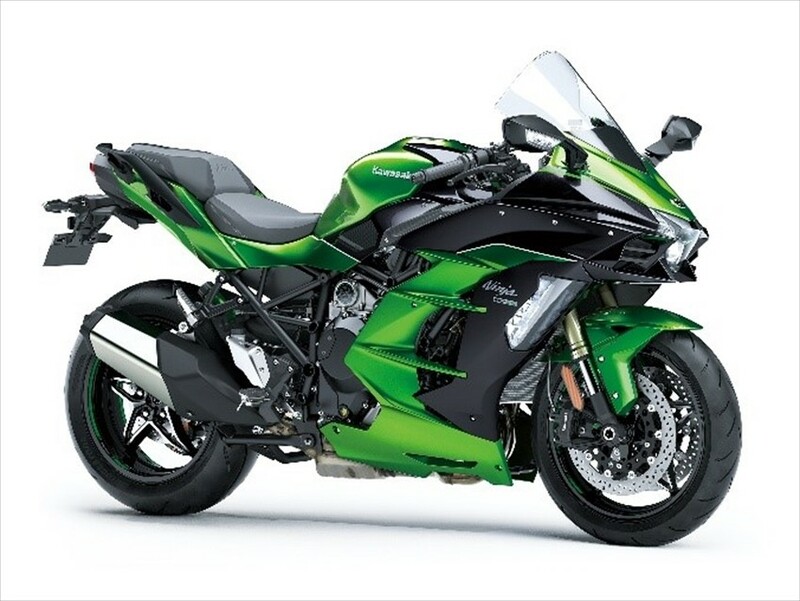 The Kawasaki Electronic Control Suspension is used to minimize the movement changes, and the front brake is “Stylema” of Brembo’s brand, which making it the most evolved model in the series. The rider can change the setting from a smartphone anytime either solo riding or tandem riding with full loading. ※Insurance fee, tax (excluding consumption tax), various expenses due to registration etc are not included in the above-mentioned price.